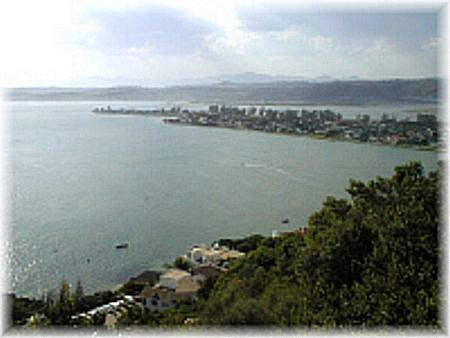 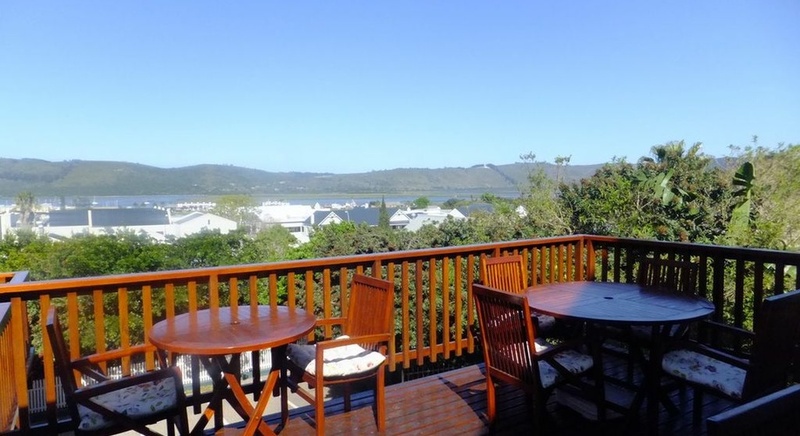 This luxury villa is located on the water`s edge of Leisure Isle with a commanding view of Knysna`s spectacular lagoon. 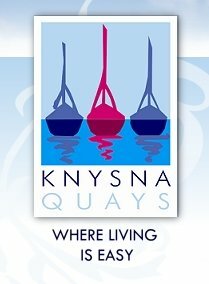 Step out of your front door onto the beach, constantly changing with the ebb and flow of the tides rolling through the majestic Knysna Heads. 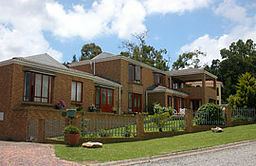 Janet`s is a 3 Star rated family-run purpose built luxury Guest House in the heart of the Garden Route. 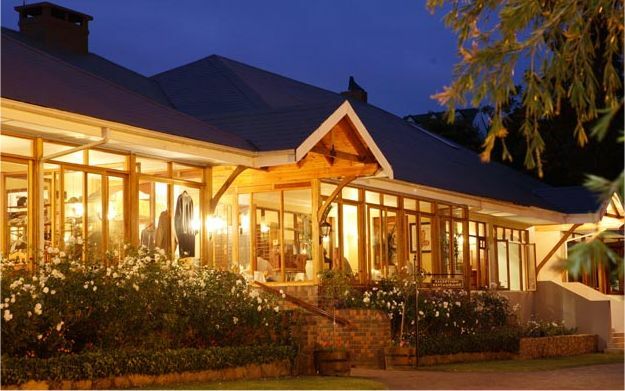 The house boasts 4 luxury guestrooms and a self-catering flat. 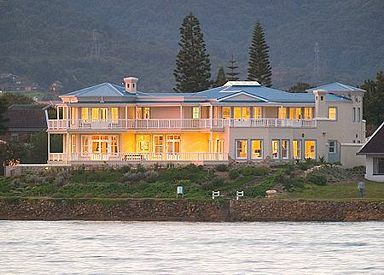 Arrive as guests ... leave as friends! 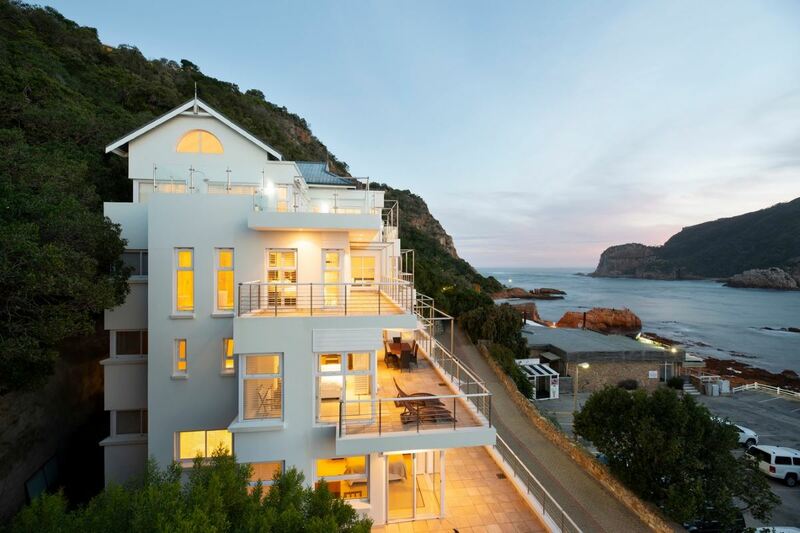 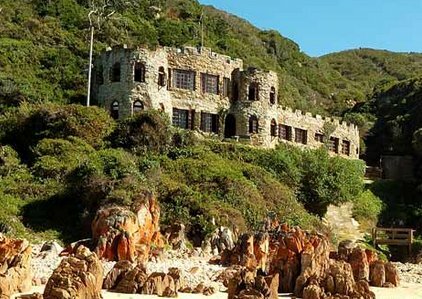 Gloriously situated on the apex of Kanonkop Hill above Knysna, South Africa`s favourite coastal resort town, Kanonkop House offers unique 5-star boutique accommodation. 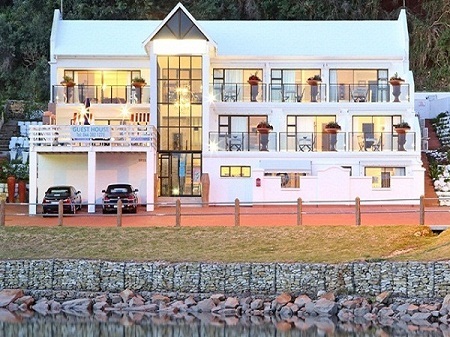 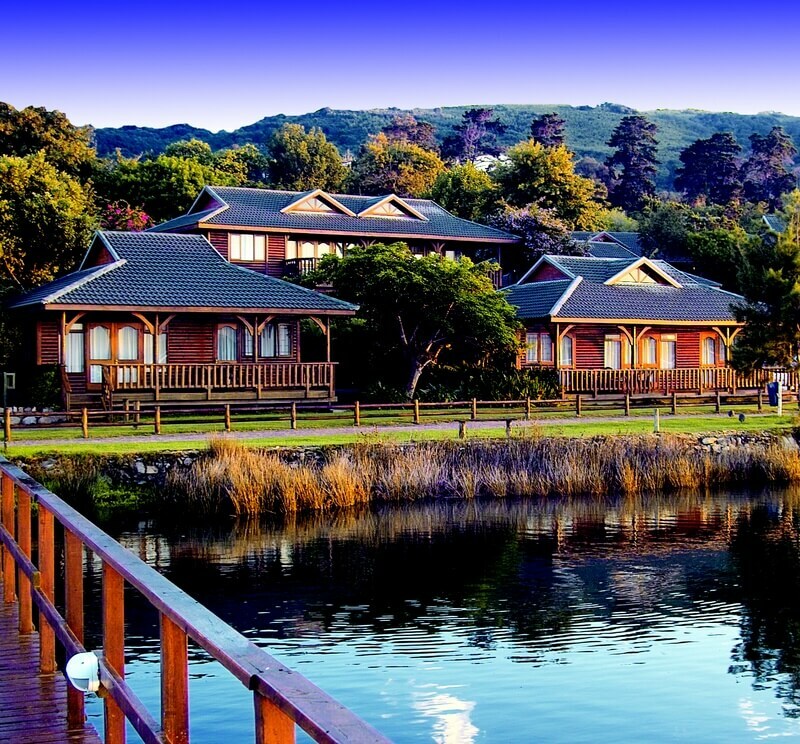 25 Luxury log chalets on the famous Knysna Lagoon. 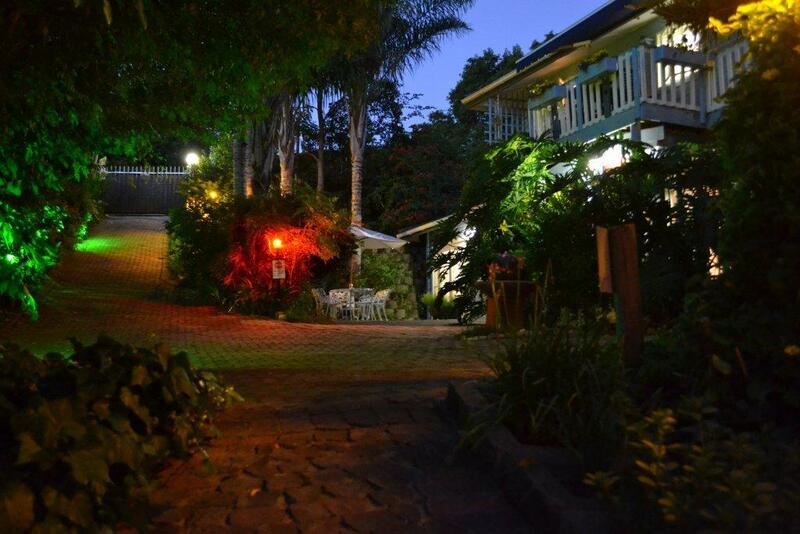 Four star resort, self catering and B&B options available. 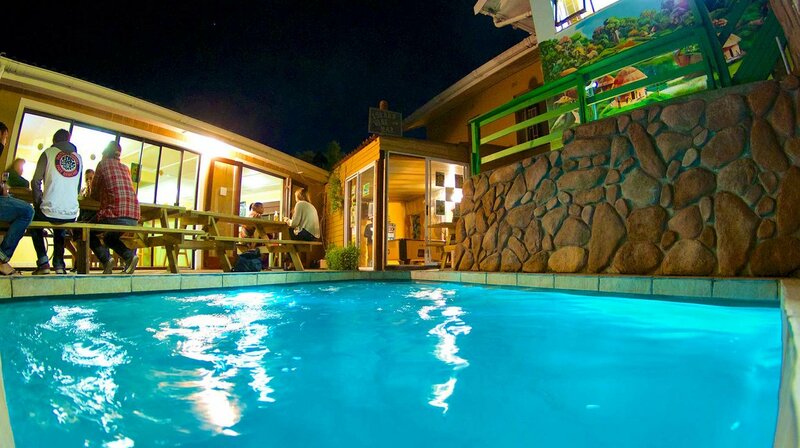 Chalets are serviced daily, DSTV, swimming pool, sauna, jacuzzi, games room,canoes and full kitchens, a weber braai is provided on decks.